The Tree Top Loft is the artist residence above The Sound Wall. Here, artist can stay in the comforts of all the amenities from home while working on their art. 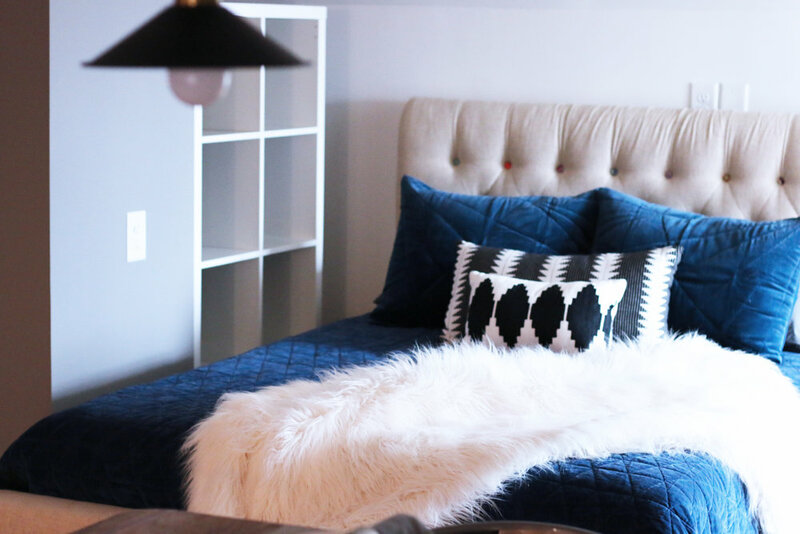 Whether you are looking for getaway to write, prepping for a tour or recording an album, the loft offers a very relaxing, modern loft feel that. 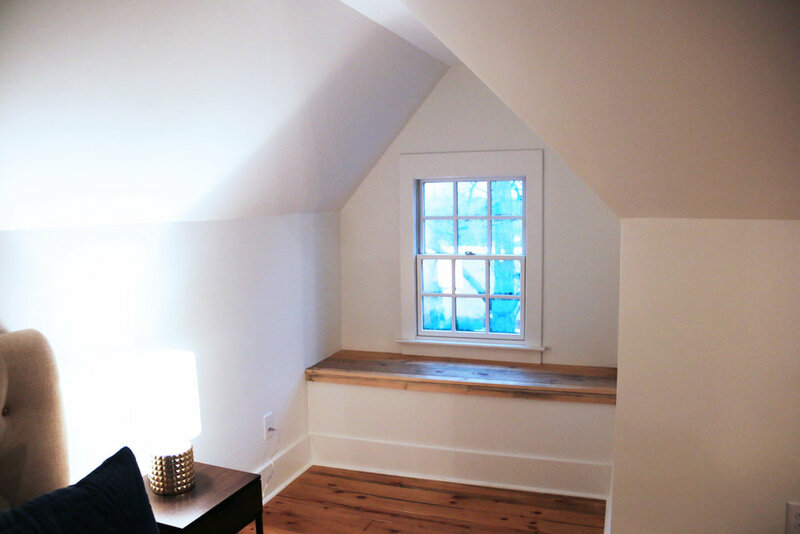 Newly constructed 1000 sqft loft in a 19th century restored historic home in Downtown Opelika, Alabama. Loft design combines repurposed 100+ yr old pine and exposed brick mixed with industrial chic decor. A perfect getaway spot nestled in the tree tops of 100 year southern pecan trees. The Tree Top Loft is conveniently located in the Opelika entertainment district - convenient to restaurants, breweries, distilleries and shopping. Auburn University is an easy 15min by car.